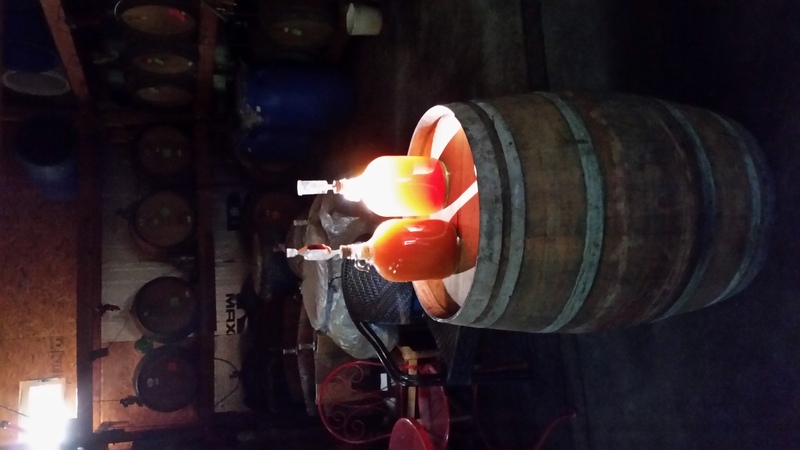 Our wine vinegar is produced when acetic acid bacteria are introduced into our wine and allowed to colonize. To do this we simply move old or poor quality wine outdoors to raise the temperature. At the same time we allow air, and the bacteria it carries, to come in contact with the wine. Our vinegar is typically aged for 8 years. Our vinegars are completely naturally fermented and contain living bacteria, also known as The Mother. The process of infusion involves the oils of botanicals being drawn out by the presence of a solvent. In our case the solvent is the concentrated water in the vinegar. Our vinegar contains several living probiotic bacteria and other microorganisms. When mixed with the essential oils of botanicals, the combination creates a very healthy, natural remedy. 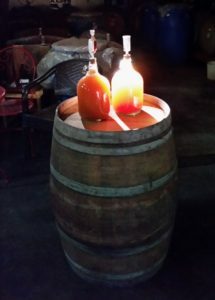 With each barrel of vinegar having a distinguished flavor and level of acidity, it is quite a recipe we have developed to create our infused vinegar. Each fruit, herb, spice, and flower is handpicked with a large amount grown on our farm. To make a good infusion we select (and experiment with) the vinegar that brings out the qualities of the infused material best. The material is then placed in the vinegar and let to sit for up to 3 months. Although our infused vinegars are seasonal it may not seem so due to this long infusion process. Some vinegars are left out in the sun to better extract the oils from the material, such as citrus; others require shade and cool conditions. 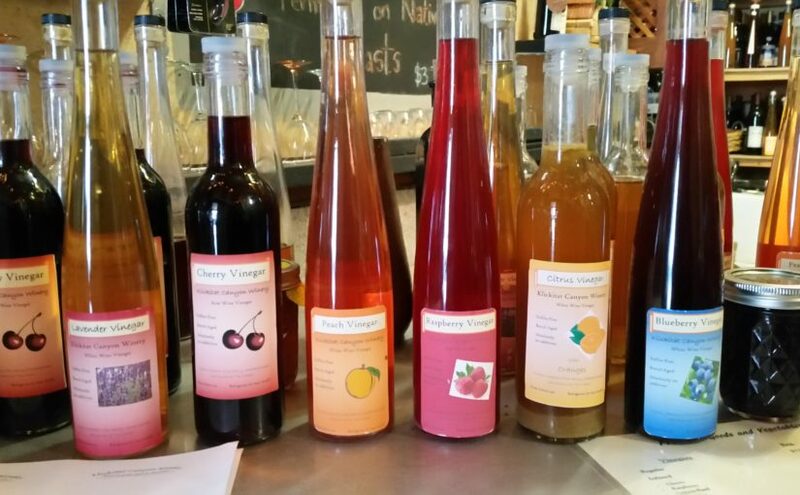 We strive to create unsweetened, organic, and flavorful vinegars so that our customers can experiment with them at their own will. Free shipping on purchase of 3 or more!